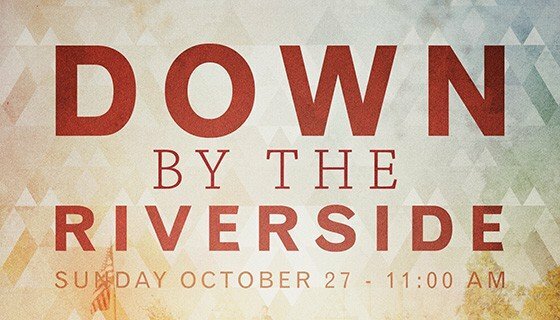 On Sunday, October 27, you’re invited to share with friends of Life Church in an awesome morning of worship, followed by a country picnic, and an afternoon filled with games, visiting with friends, hayrides to the pumpkin patch. You don’t need to bring a thing. However, you are welcome to bring your favorite lawn chair, or a blanket if you would like to sit on the ground. You might also toss a light jacket or sweater in the car since it can often be a little cooler down on the river. Worship begins at 11:00 AM, although we recommend you arrive a few minutes earlier so we can help you get parked and seated. Feel free to invite people you know. We do ask that you give us a head count so we can better prepare. Speaking of preparation, if you are interested in helping email us at info@lifechurchcalvert.com. You can also register via email or at our Facebook event page. For more specific information about this event please download our Riverside letter. From the intersection of MD Rt. 2&4 and Rt. 231, proceed west on Rt. 231 for 1.5 miles then turn right onto Barstow Road. Drive one mile, and bear left onto Buena Vista Road. Follow the double line all the way down to where it ends, at 5345 Buena Vista Road, Prince Frederick, MD. Turn right where you see the welcome sign and then follow the posted directions all the way down to the river’s edge where volunteers will assist you with parking.